Liam likes playing games with his dad, but he does not like how he feels when he loses. 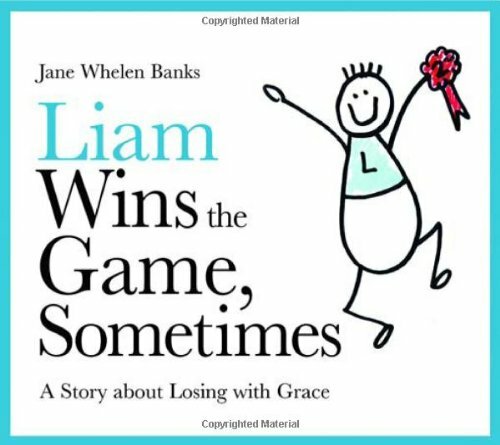 Liam learns that it is ok to feel disappointed if you don't win, but that it's not ok to moan or cry or throw things. Offers some acceptable responses to defeat. Sore loser. Bad sport. Good sportsmanship. IL Pres-2.